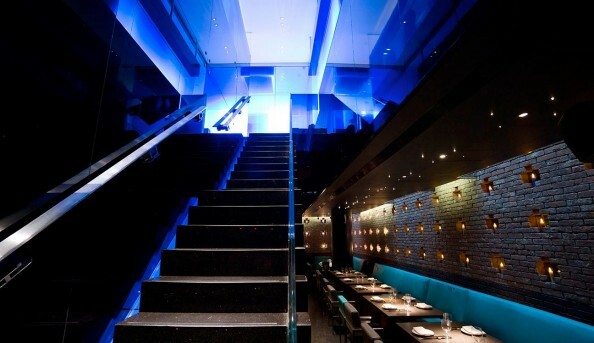 A reinterpretation of an old Chinese tea house, Yauatcha opened in Soho in 2004. After being open for one year, Yauatcha received a Michelin star and has continually kept it for the past eight years in a row. 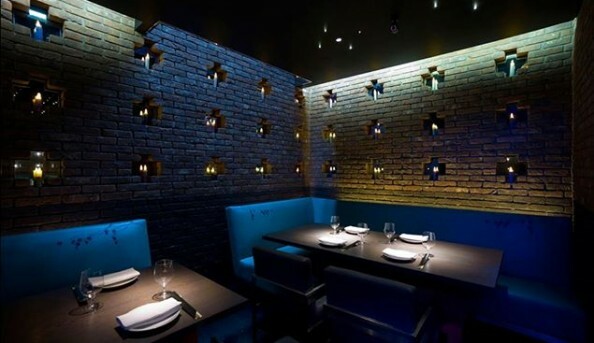 This modern take on a tea house offers Indian and Chinese teas, handmade macaroons and chocolates. 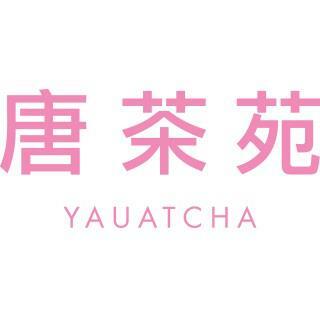 Send an email to Yauatcha.